for $95,000. The lot size is 99145 Sqft. Want to build your dream home on beautiful NO FERRY Camano Island? 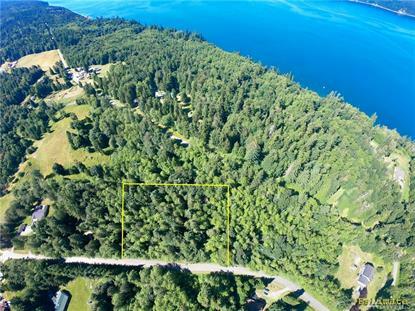 Bring your builder and see all that this 2.27 acre lot has to offer. Lot is walking distance to the beach. Enjoy nature at its finest. Power is at the street. Possibly use the timber value to offset building costs. Buyer to verify. Site registration has been paid and property is ready for you to make it your own.